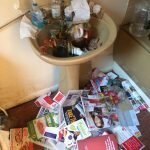 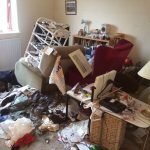 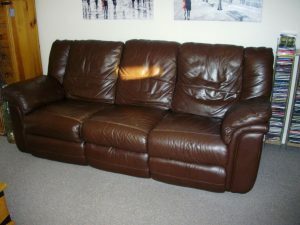 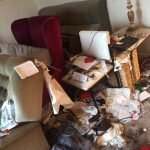 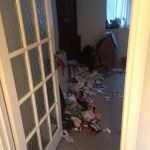 House Clearance Service In Victoria Park Ibrox Jenny Lind Kennishead. 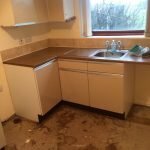 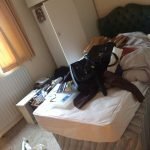 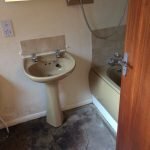 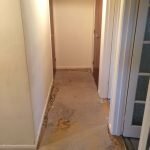 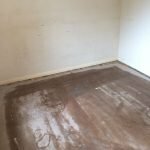 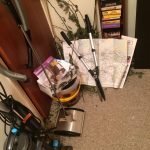 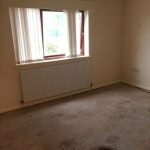 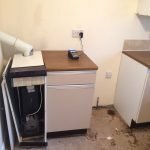 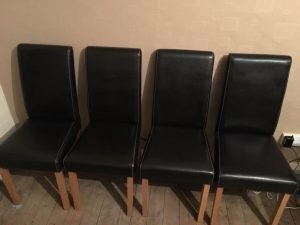 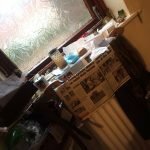 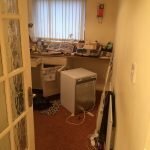 Hi there just looking to get here two bed roomed flat cleared and also a garage it may require a clean if this is something you offer wood greatly appreciate and estimate for this the property is located in Victoria Park – Glasgow. 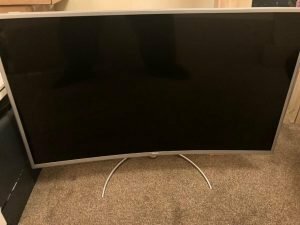 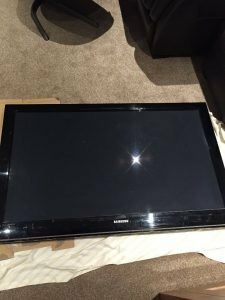 A Phillips silver surround 40 inch flat screen curved television. 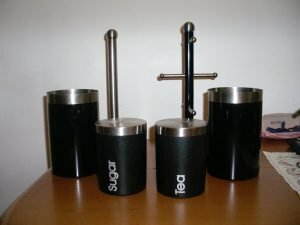 A small collection of black kitchen accessories, to include a mug tree, a kitchen roll holder, two utensil pots and tea and sugar canisters. 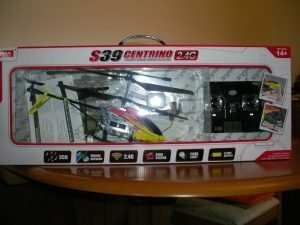 A brand new boxed red and yellow S39 children’s remote control helicopter. 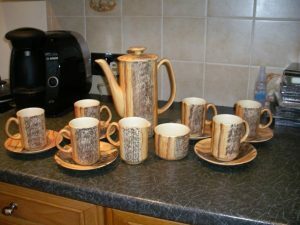 A 1960’s vintage coffee service, comprising a coffee pot, six cups, six saucers, a milk jug and a sugar bowl. 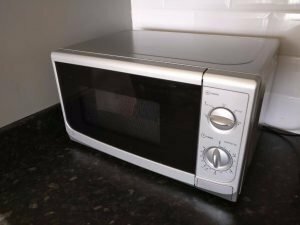 A silver LG 600w microwave oven. 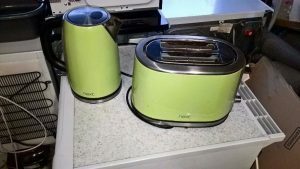 A green Next two slice toaster, together with the matching kettle. 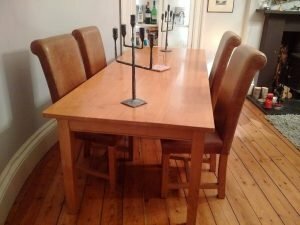 A large solid oak dining table, together with four roll back dining chairs, upholstered in tan faux leather. 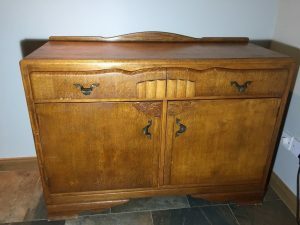 A retro solid wood carved sideboard, having two drawers above two cupboards, with brass handles. 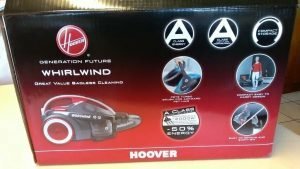 A brand new boxed Hoover Whirlwind 700w cylinder bagless vacuum cleaner. 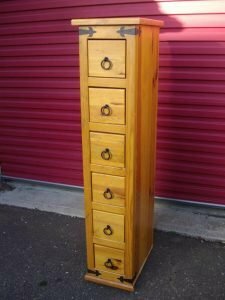 A tall standing slim Mexican pine drawer unit, having six small drawers, with cast iron mounts. 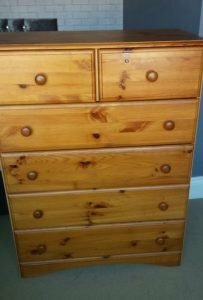 A tall solid pine chest of bedroom drawers, having two small over four large chest of drawers. 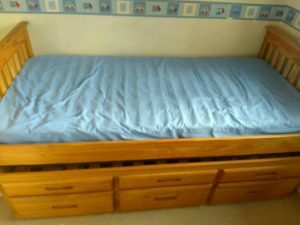 A solid pine single bed frame with pull out bed underneath, having a single mattress and six storage drawers. 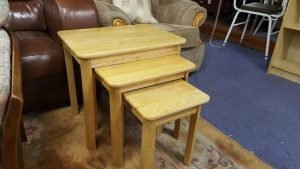 A set of solid pine nest of side tables.